Being a Notary Public in Maine allows our notaries to provide many types of notarial services to the people of Maine. 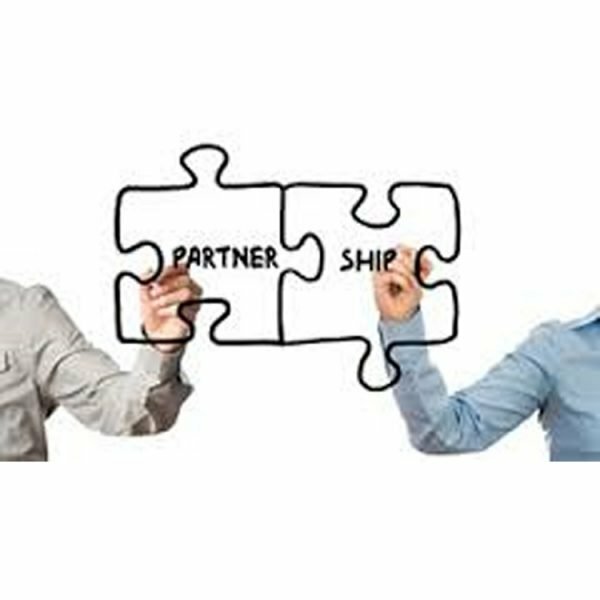 Notaries have branched out to provide wedding and mobile notary/signing agent services, and these practices have required our notaries to be proactive in promoting the services in their ‘niche’. Notaries Public are always looking for ways to promote themselves, their services, and to make their working time more efficient and organized. 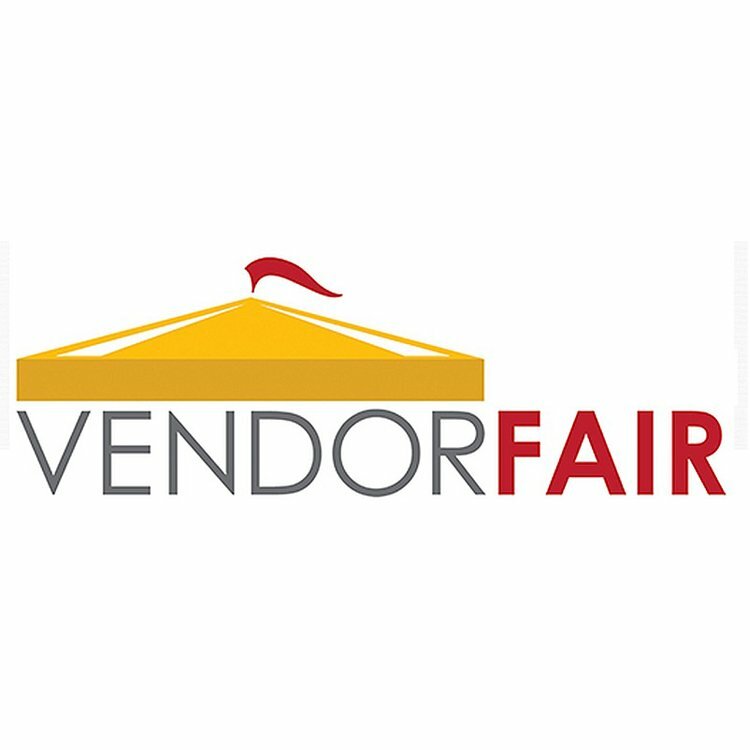 That is why we feel that the Vendor Fair has been so successful, especially for companies that provide independent, promotional products, products that help the notary stay organized, remain efficient in their daily notarial tasks, and provide an outlet for gift items and supplies. We feel that your company would be an asset to these notaries, establishing a relationship that will be beneficial to everyone! Participating in our training events would be a wonderful way to get your business name out to notaries from all over the State of Maine. Our Vendor Fairs have been a very successful part of our conferences and training events over the years and the spaces do fill up quickly at each event! We schedule several Training Seminar Events each year. These Vendor Fairs are open during the event times (times will vary according to day/times of each event). Set up begins one (1) hour prior to start of event. 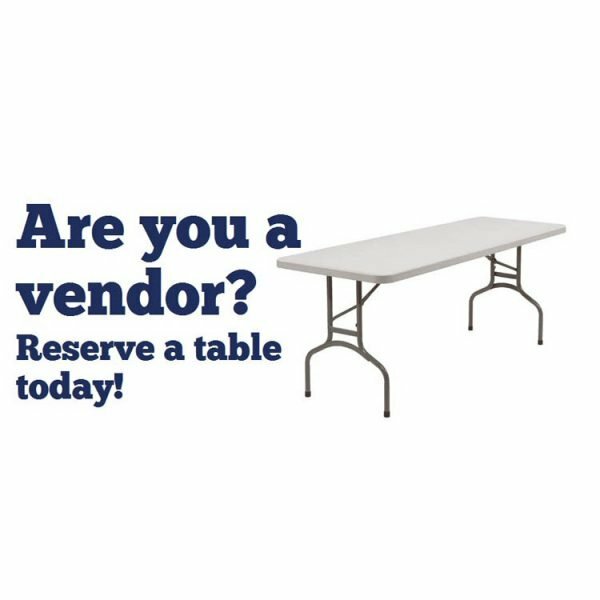 1 table; networking opportunities; 1 parking space; 1- 3×5 ad in our promotional training brochures; mention as a vendor in any email blasts; and posts on our website. If you require power, it is available at an additional cost of $15. 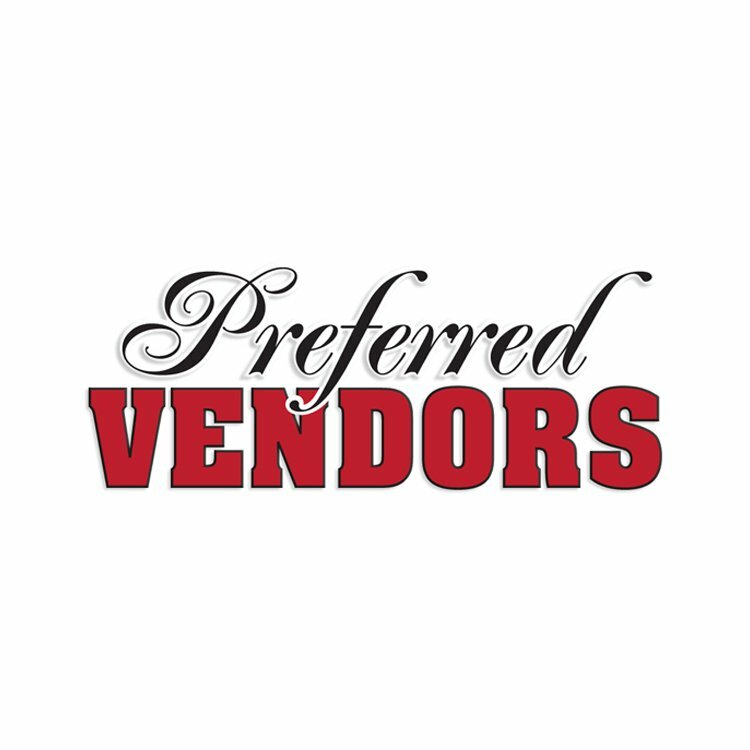 We respectfully request that each vendor provide an item for the raffle drawings that take place throughout the day. The item can be one of your products, a gift certificate, or anything of your choosing. The item does not have to be a product displayed by the vendor or associated with any vendor wares. Please be sure to provide us with any ad copy and photos that you wish to have in your ad. These must be submitted no later than 20 days prior to the start of the event. You can submit your items via email to editor@informednotariesofmaine.org. If you have not yet completed the Workshops Vendor Registration Form, please be sure to do that once you complete your purchase. You can find the form here: Informed Notaries of Maine/vendor-reg-workshops – this will let us know your payment is on the way and will give us the information we need to reserve your spot and prepare for your arrival.